I just looked at the three point totals from the 10 game conference stats. Small sample sizes for many but indicative of trends. I posted this once before,Isabell should not shoot a 3 unless the clock says 1. There it is. You're new. Its hard to make sense of it now, but you'll learn how people who join the board often come in hot and it upsets people because you cant tell if their trolls are not. You sorta have to prove your not a troll first. Your issue is stating you didnt watch the game(against a big rival) and you're new to the board. Typically this SCREAMS troll. Not saying you are, but time will tell, ya dig? I am a pretty fastidious reader of the Board, but do not recal the history of the Arch Baron Cup, as it relates to Dayton. Can anyone fill me in. 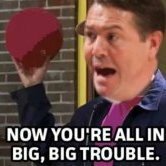 I believe it started on the Dayton message board and it has really grown among their fan base. Not as much with ours yet but I wouldn't mind seeing it take off. The history is mostly fiction. It's all in good fun. Here's the website explaining the Cup. It has served to fill the void left by the Blackburn/McCafferty trophy (UD vs X) for Dayton fans. Would love to see an actual Cup commissioned. I think it should be a giant, gold-plated belt. The Arch-Baron website is epic and the black and white photos are great. There’s no doubt we need to make the Arch-Baron Cup a real part of basketball lore. I love the website, but have one problem. They have a picture of our 1948 NIT Champion team claiming that they are the 1961 ArchBaron Cup winning team. 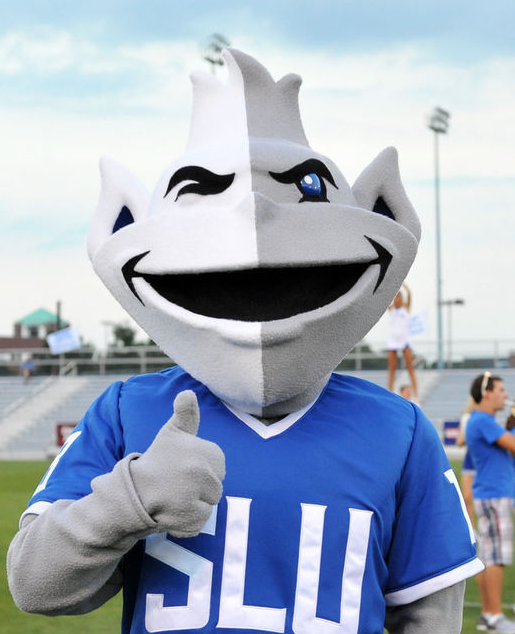 Not a big deal, but that's just a famous Billiken photo. Don't get me wrong, I love the site and think we need to make this a real thing. It's a joke, guy. The whole thing is satire. Are you telling me that they aren’t sending one lucky applicant to space camp each year?